Welcome to the Lionel 1970s O27 Resource. 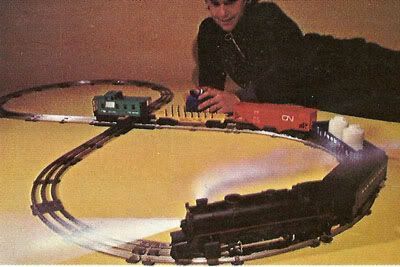 This section presents train sets produced by Lionel during the 1970s and into the '80s. This period in Lionel's history is the time when the company was owned by General Mills. 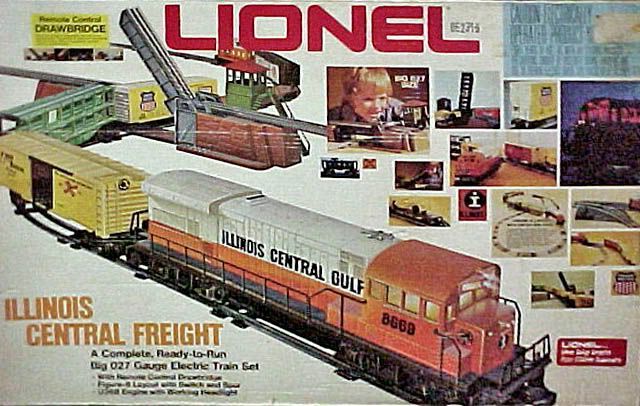 General Mills took over Lionel in 1969, after the toy maker went into bankruptcy in the late 1960s. General Mills operated Lionel in their MPC division. A reorganization within General Mills in 1973 put Lionel in the Fundimensions group. The 1970s saw changes for Lionel that included the addition of scale or Standard O offerings. These cars were formering in the AHM O-scale product line and staying with Lionel for a short time in the mid 1970s. 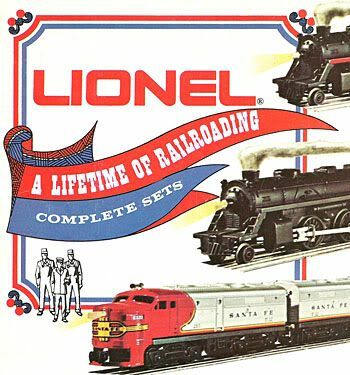 Lionel would also return to HO-scale model trains in 1974, having been absent in this segment of the hobby since 1966. The HO-scale (1/87th actual size) line was short-lived lasting to 1977. Lionel introduced American Flyer S-scale offers in the late '70s, General Mills having purchased the brand and toolings after A.C. Gilbert went bankrupt. Towards the end of this website's survey period 1982, Lionel production moves to Mexico. 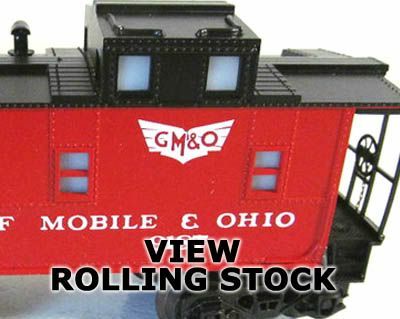 This is the first time O27 toy trains were produced outside the United States. Manufacturing returned to the U.S. in 1984. By the mid 1980s, Lionel was then part of General Mills' Kenner-Parker division. The Kenner-Parker holds of General Mills go independent of the cereal company and Lionel is purchased by Richard Kughn in 1986. This change in ownership in 1986 marks the conclusion of the review period for this website. My goal with this website is to provide an online reference for what Lionel produced and cataloged between 1970 and 1986. You'll not find values presented. There are numerous Lionel price guides for those seeking worth and rarity information. This site will also not necessarily delve into oddities and non-cataloged Lionel items. This site's purpose is to entertain and provide the visitor with an experience that will satisfy curiousity for a portion of Lionel history. Regarding train sets presented on this site, please be aware that the information is based upon images and information presented by Lionel in its annual product catalogs. On occasion these sets shown were early examples and did not always match exactly with production items. Lionel also provided a number of set offerings exclusive to large retailers, Sears and JCPenney, that are not presented on this site. 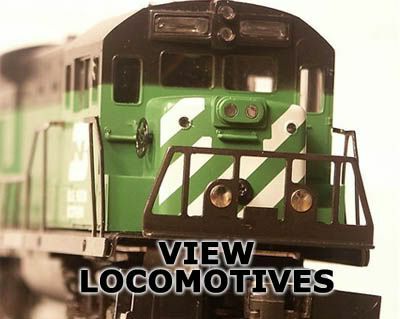 For more detailed information on Lionel set offerings, I would recommend picking up one of the many guides produced over the years reviewing these products and providing values.